September 15, 2018 March 2, 2019 - by Rayyan Ayyubi - 2 Comments. Today, Everyone is starting there website or blog because they came to know that blogging can gives them a huge profit of income by doing blogging, Affiliate Marketing or Niche Website. The best way to earn from blogging is setting up a good Niche. You want to start blogging but confused on which topic you should Start. 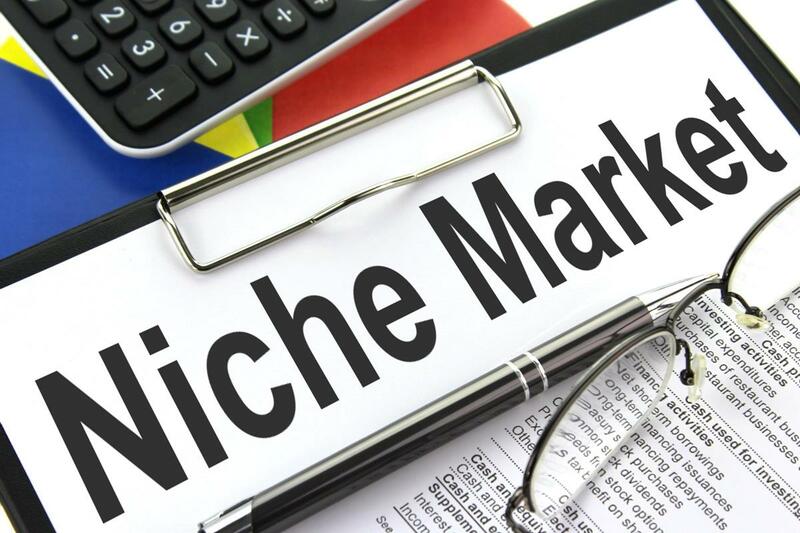 Selecting a Niche is very much important to Rank your website and earn huge amount of money in limited Time. Select a Niche on the topic in which many visitors search every month and is help full to there needs. Because people only search to acquired knowledge about the particular topic or which is on Trending. Till Now you have Understand what i am meaning to say. You Should Select a Niche on which there is huge search volume every month but the competion is low. You can search a particular Keyword on Keyword Everywhere. It is a best Free keyword searching tool. 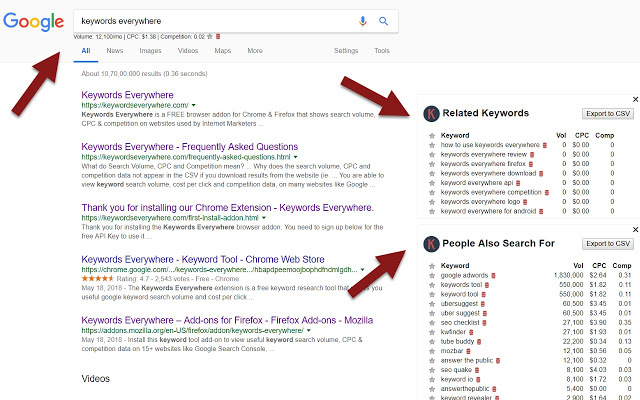 The another keyword search tool is Alexa Rank. There is a free trial for seven days after that you have to pay to Proceed. Most Niche Website are on Home Designer, Interior Design, Pharmacy, Clothes, Drop Shipping, Affiliate Programme, Wedding Decoration, Tours and Travels, How to Earn Money Online etc. There are many more Niches. Figure out Which one is best for You. While Purchasing a domain name remember that there should be your niche name in your domain. This is a SEO which helps to rank your Website Faster. To Know more about SEO you can Read an Article on : Hidden Tips of SEO helps to rank in Google. Customize youe Website change your Website Theme : Top 5 SEO Friendly and Responsive Theme For Website. Try to publish an Article Every Day in the beginning of First Month. Do Some SEO and link your Website in social Media and share your blog Posts. Hope you like an Article an understand the concept of Niche Website and can make out huge amount of Money. Please don’t feel shy to Subscribe to get more tips on how to run Online Business. Nice information dear, loved your style of explaining things.